A & A General Construction, Inc. Comment: I need to replace an entire roof. currently the house house a gables metal roof. the square feet of the house is 2200. I want to replace it with shingles. Comment: A few shingles were blown off around the edges. Comment: It looks a potential roof leak after heavy rain on Thursday. There is a wet spot in ceiling toward front of house. The spot is about 2 ft x 2 ft. It is two story house. Comment: Need roof repaired where the vent comes out is leaking with hard rain. New Orleans Roofing Contractors are rated 4.69 out of 5 based on 711 reviews of 36 pros. 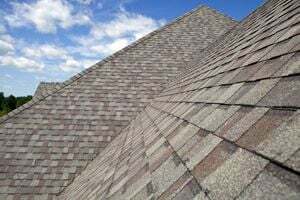 Not Looking for Roofing Contractors in New Orleans, LA?